Advanced Ag Systems conducts contract research in a private/public partnership working in close cooperation with researchers at Cornell University, Cornell Cooperative Extension, and other colleges. The result is reliable, statistically replicated, and unbiased research from which you can make sound management decisions. Research can be conducted in a secure research site, or on – farm with cooperating farmers. If you wish, non-disclosure is a normal part of the research. 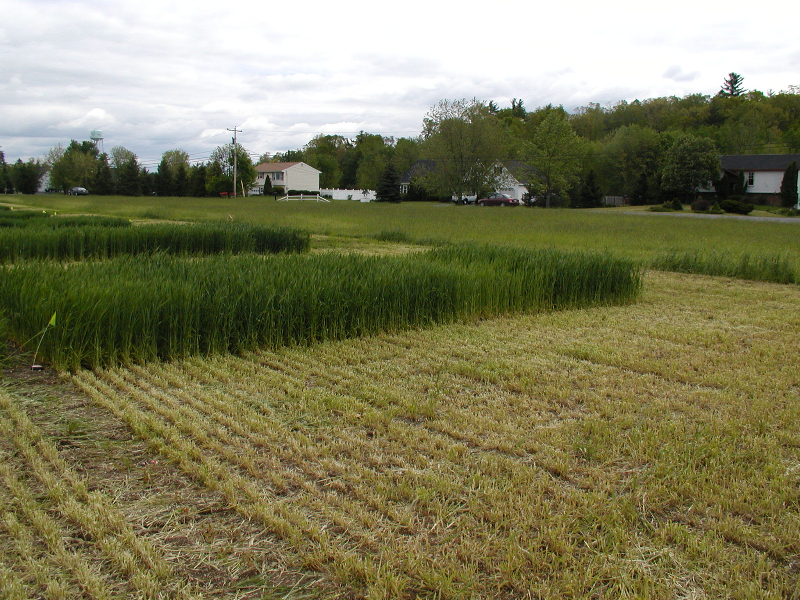 Research subject matter encompasses a wide range of forages, forage nutrition, and bio-industrial crops.